Offense: the Texas Blind Salamander. 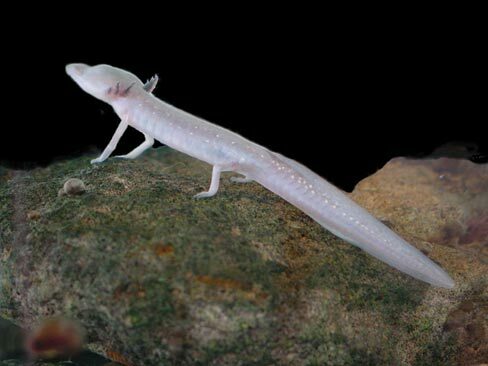 The Texas Blind Salamander is found in just one location – the San Marcos Pool of the Edwards Aquifer in Hays, Texas. 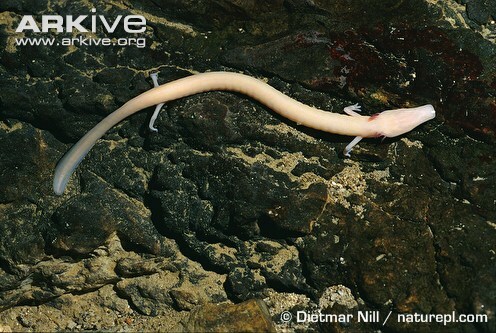 The Olm is evolutionarily distinct: it is part of an ancient lineage of amphibians evolving independently for 190 million years! It lives for 50-100 years! It’s able to survive without food for up to 10 years! This is what a winner looks like. Olm my god. 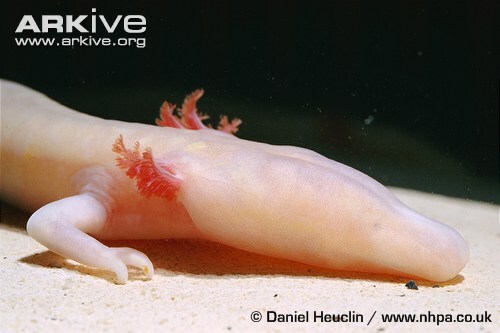 Wow!look at this Axolotl.It is extinct in the wild.